The Sligo Park Hotel was the venue of the LAMA 2016 Spring Training Seminar. 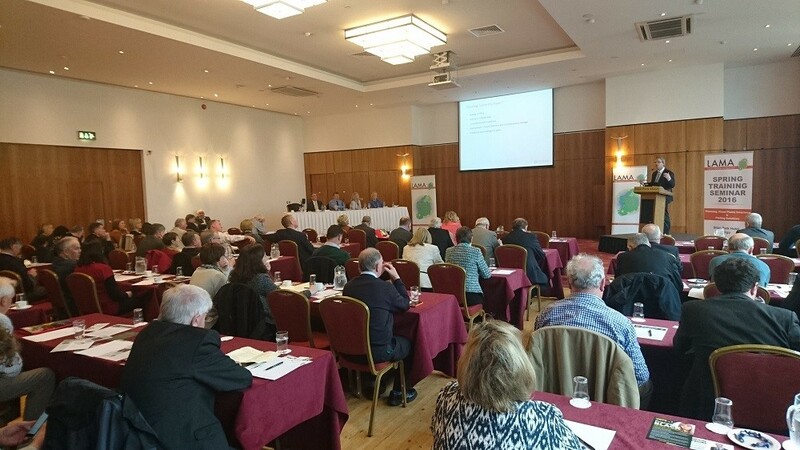 Delegates at the well attended seminar enjoyed presentations from the OPW, ESB, & the insurance industry on the many aspects of preventing, preparing for, and dealing with floods and flooding. Copies of these presentations will be uploaded on this site shortly.